I am a collector and internet web developer. I like to collect and listen to vinyl records, baseball cards and vintage stuff. 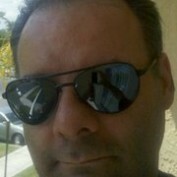 I will try to start more hubs relating to search engines and wordpress. Follow me I will follow you back! Here are some tips for making your wordpress blog interactive with social media plugins. Focusing on Facebook, Twitter and Forum creation. 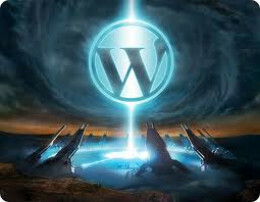 All can be accomplished using wordpress plugins.